An uplifting, grounding and bracing blend for those times when you're feeling unsure, anxious, indecisive or frightened. 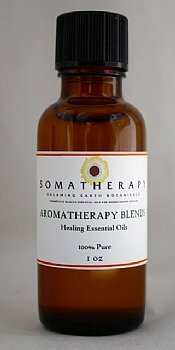 The invigorating synergy of these essential oils can help you move forward into action with energy and courage. Our Courage Blend combines essential oils of: Bergamot, Lavender, Tea Tree, Palmarosa, Clary Sage and Ho Wood.